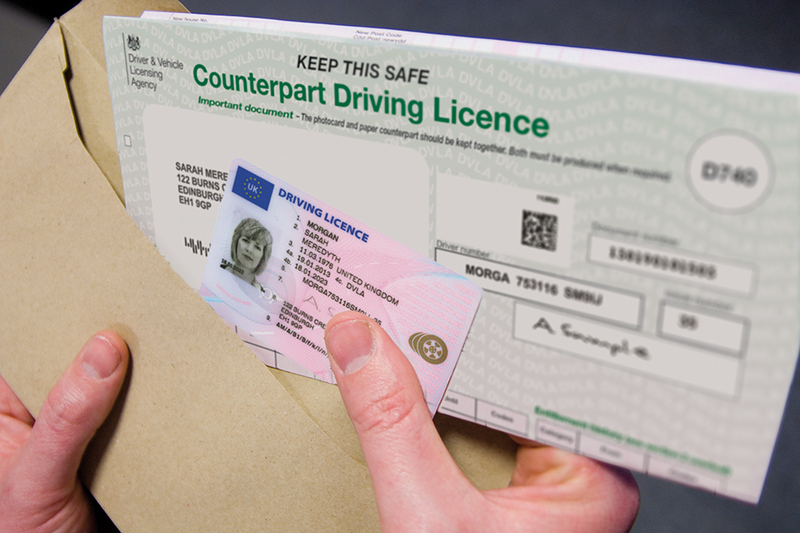 As of the 8th June 2015 the paper counterpart of the UK Driving Licence will be abolished. This means that it will no longer hold up to date information regarding a person’s entitlement to drive. The DVLA advise that as of 8th June 2015 paper counterparts are securely destroyed. This means that the way we verify renter’s entitlement to drive is changing. The easiest way to provide your licence details when renting a vehicle from Dash Drive is to use the DVLA’s “Share my Licence” website which can be found at www.gov.uk/view-driving-licence. Here you will need to enter your Driving Licence number along with your National Insurance number and postcode. You will then have access to your driving record online. You can then simply “share your licence information” which will produce a code which we will use to verify your information when you come to collect the vehicle. If you are unable to access this site then we can call the DVLA Premium service to confirm your driving record at a cost of £5 per licence verification.